One of the absolute highlights of arriving in a new country is the inevitable gorging on the local cuisine. There is no doubt that the food we eat on our travels has a major bearing on how much we enjoy a country! 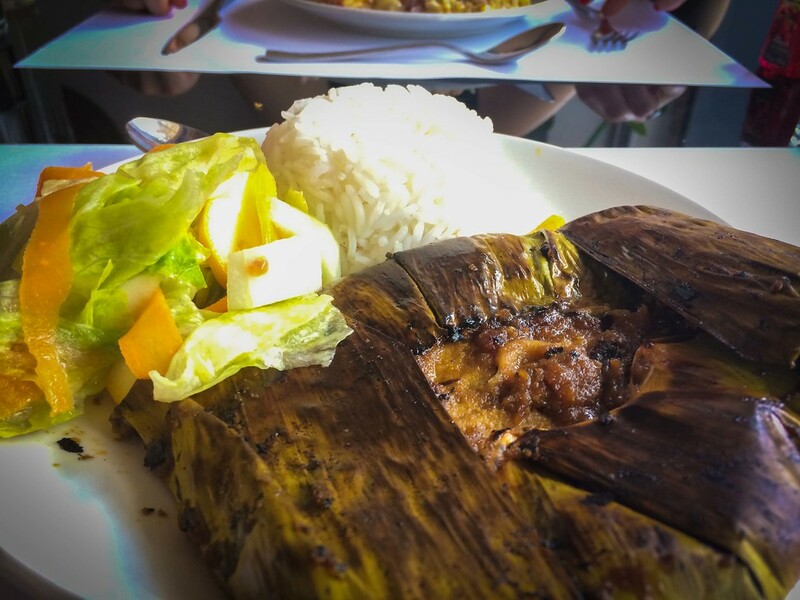 As you probably know by now, one of the main reasons we travel is to try new and exciting foods from across the world. Food really is a major part of the adventure, and there isn’t much we won’t try at least once. 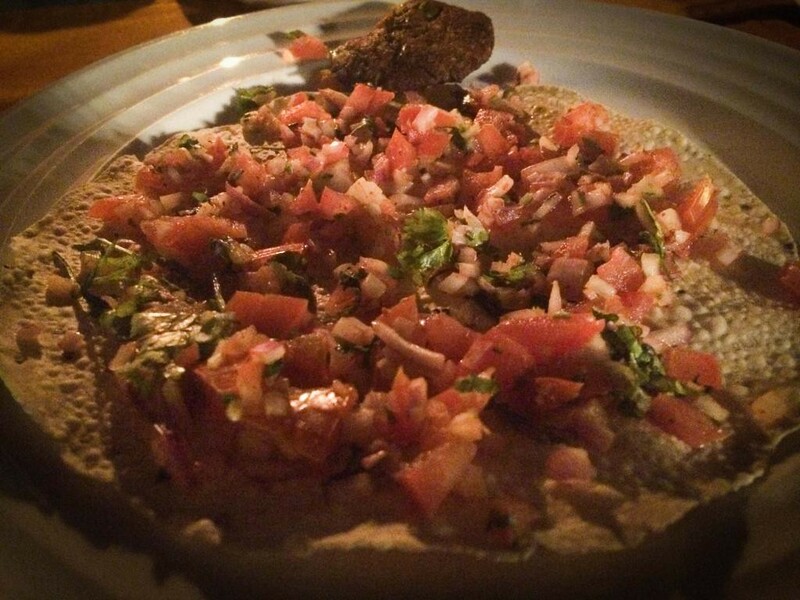 Turns out, pretty much everything we ate in India was delicious, and I mean everything. From fresh fish in the South, to heavy and hearty Thalis in the North, every meal passed by with ease and excitement. And the crowning glory of it all? Not once did we get sick in India. 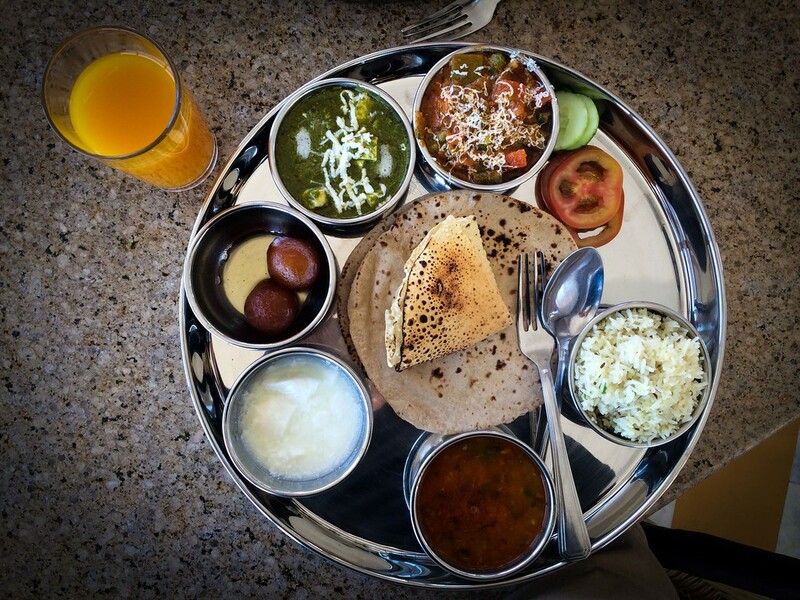 The simplest piece of advice we give to travellers going to India is to seriously consider being a vegetarian whilst you are there. We are not vegetarians, and didn’t do it out of any moral or philosophical viewpoint. Our theory was by cutting meat from our diet (apart from fish), we would reduce the risk of getting sick in India. That was the theory, and in reality in our whole time in India, we didn’t once get sick, something we are very proud of! Maybe cutting meat had nothing to do with it, but it worked for us. Going vegetarian had another unexpected advantage. For the first time, we appreciated the vegetables that go into Indian food, and the depth of flavour these options provided. In the past, we would always plump for chicken (Laura) or lamb (Barry), but a good vegetarian curry was always equal, if not better than some of the meat options we’re used to. 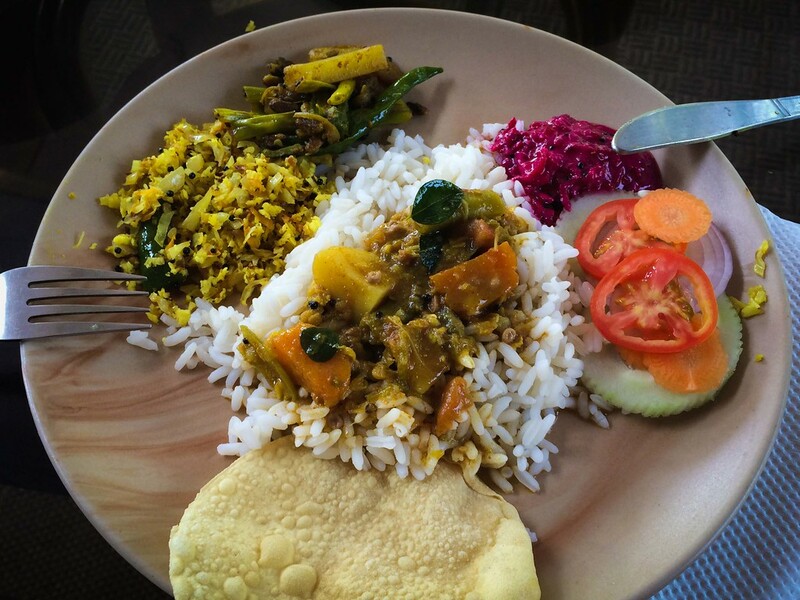 We still seek out vegetable curry options and we suggest you do the same, like us you may be pleasantly surprised! 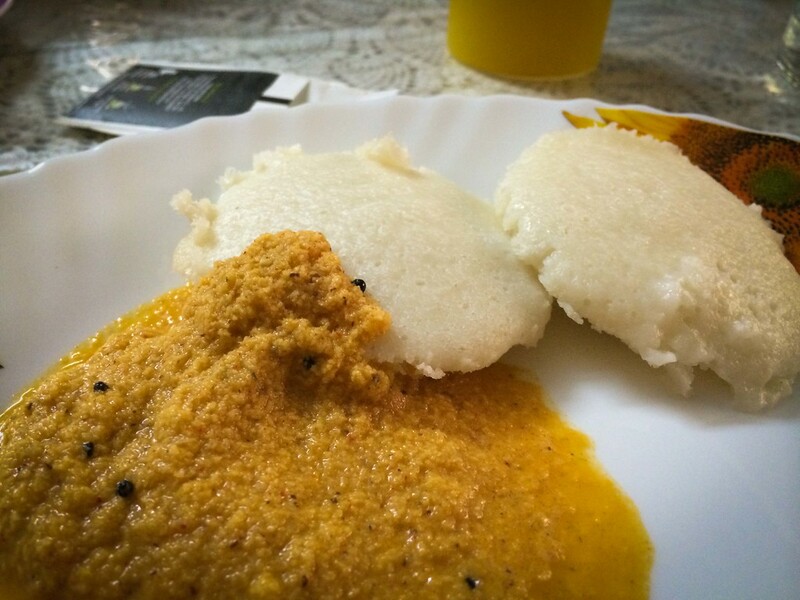 Anyway, enough words, let’s have a look at some tasty photos of some of our highlight meals in India! First up, a mouth-watering lassi in Varanasi. Lassi is a yoghurt based drink, great for cooling after a spicy curry, and whilst we’re used to plain and mango lassis, we had no idea of the options available in India. 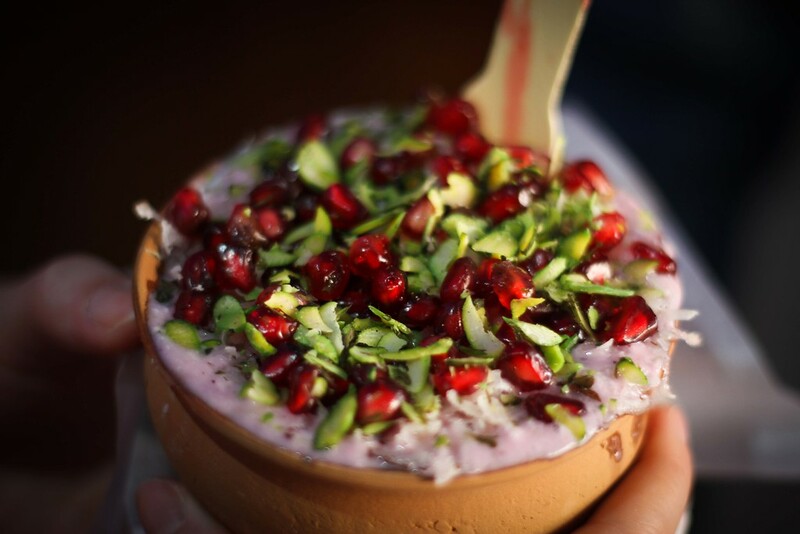 Take this little piece of heaven, a strawberry, chocolate, pomegranate and pistachio lassi. Sensational! 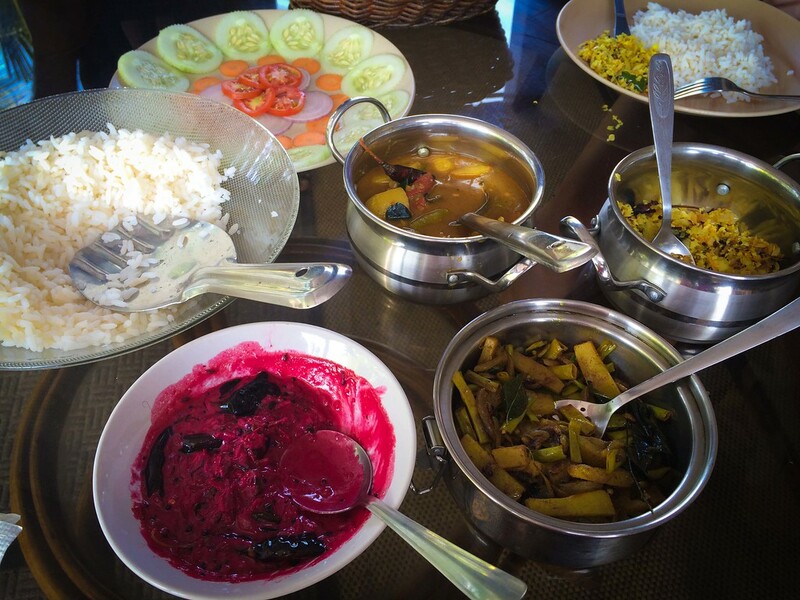 This delightful spread of dishes was rustled up in one of the smallest kitchens we’ve ever seen, squeezed into the back of our Kerala houseboat. For breakfast, lunch and dinner, an unbelievable feast was presented to us each time. 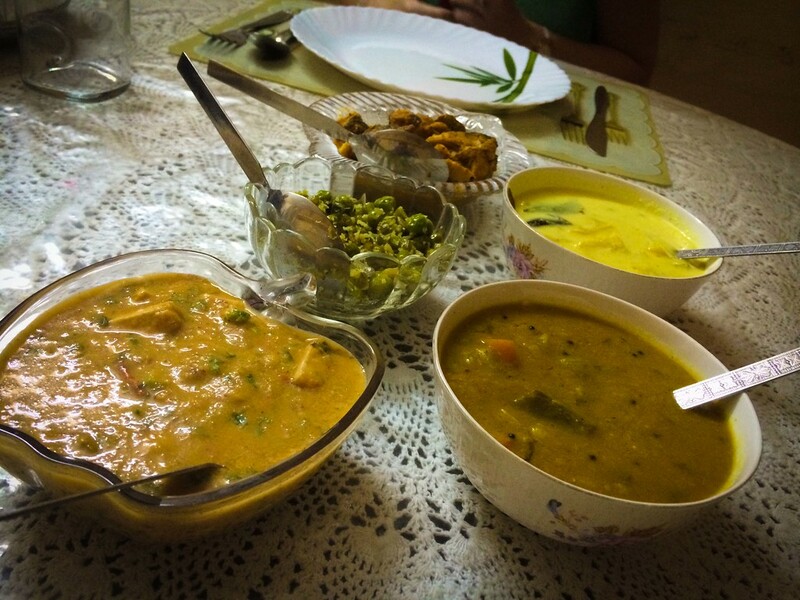 What you’re seeing here is a mixture of vegetarian curries, a pachadi (beetroot yoghurt) and a green bean masala. Mouthwatering. 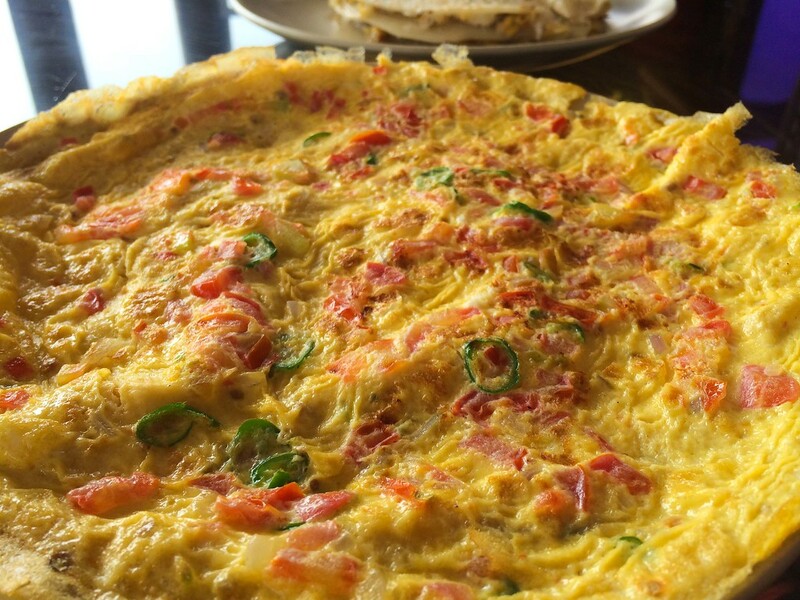 Breakfast on our boat was either a spicy masala omelette (look at those chillis!) 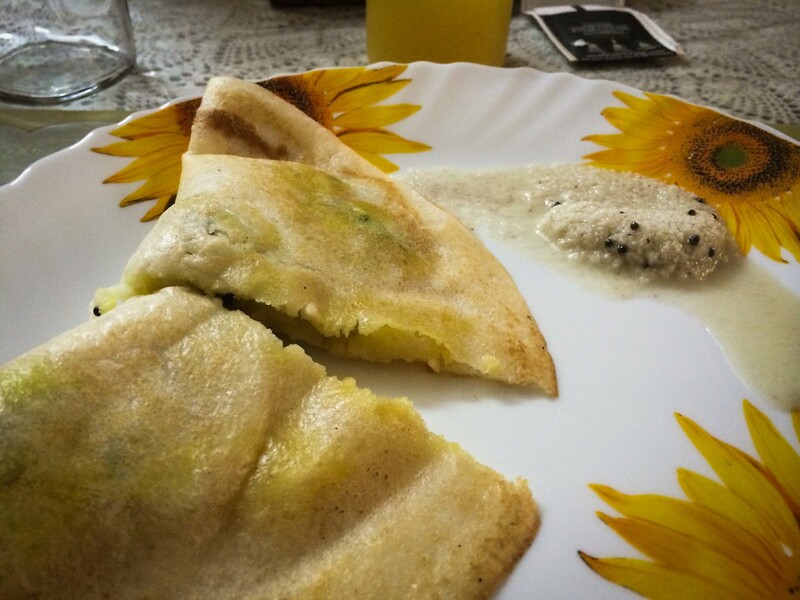 or Goan coconut pancakes. Both delicious and washed down with mint tea and orange juice. 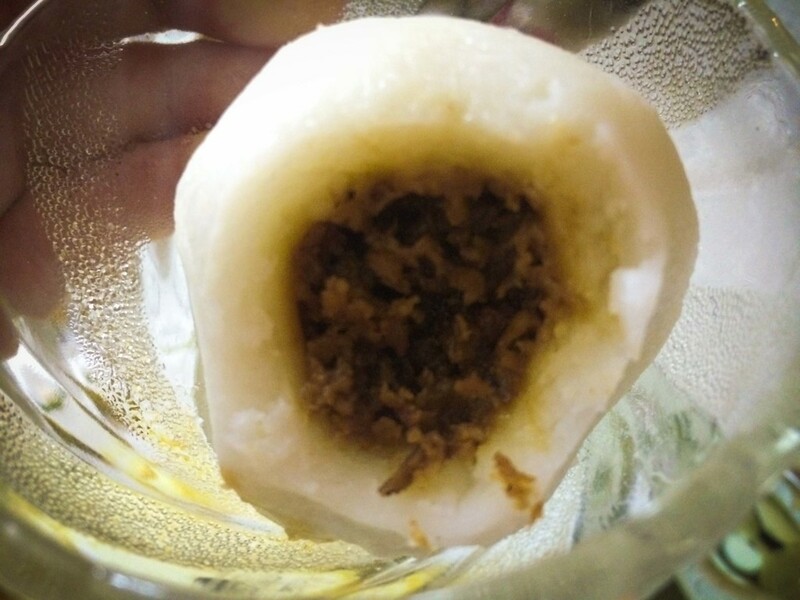 Another breakfast option in the South were these Kozhukkatta (Steamed Rice dumplings) with coconut filling. 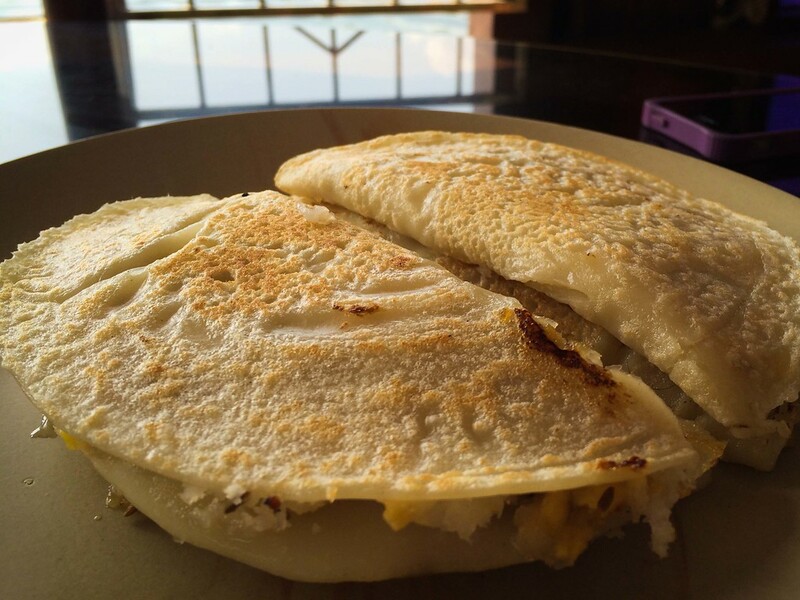 Or these pancakes stuffed with curried potatoes and coconut dip, what a way to start the day! 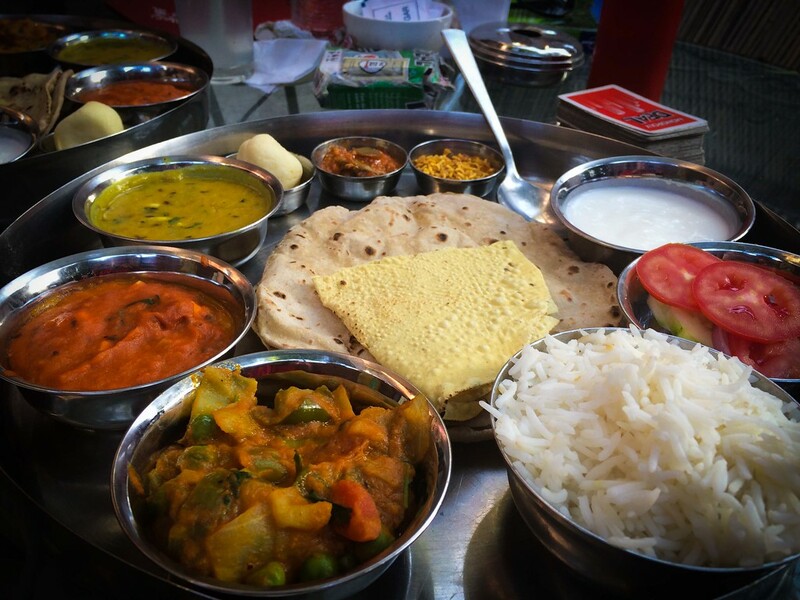 We began our Indian adventure in the south, so this was our first taste of real Indian food, and we were blown away by it. 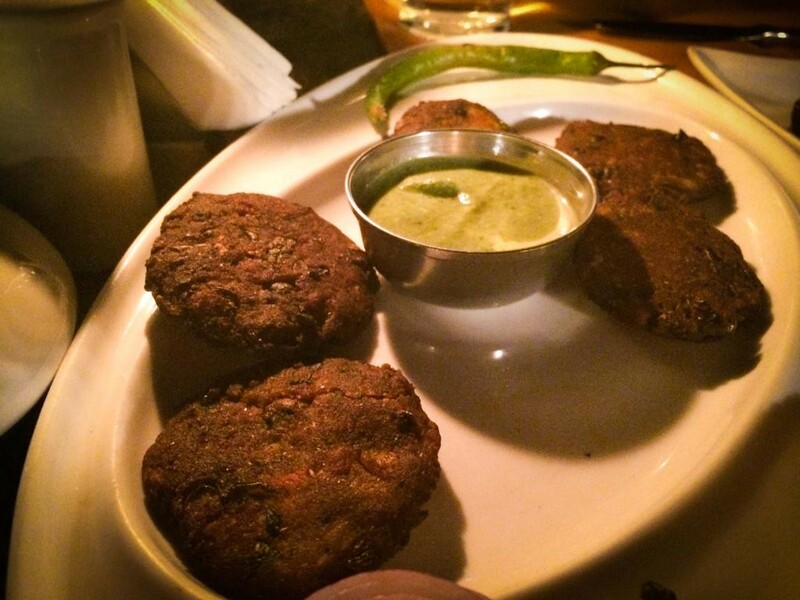 In retrospect, we grew to learn that we prefer the southern Indian food options. The prevalence of coconut and fruits in the food were a big positive for us, and we found the dishes lighter than the North. That’s not to take anything away from the food in the North, it was absolutely delicious, as you will find out. Let’s go North! This beautifully presented buffet dish is ‘Thali’ style. Order a lunch or dinner, and you’ll be presented with a number of different curries and sides on your plate, with rice, chapatis or naan to accompany them. 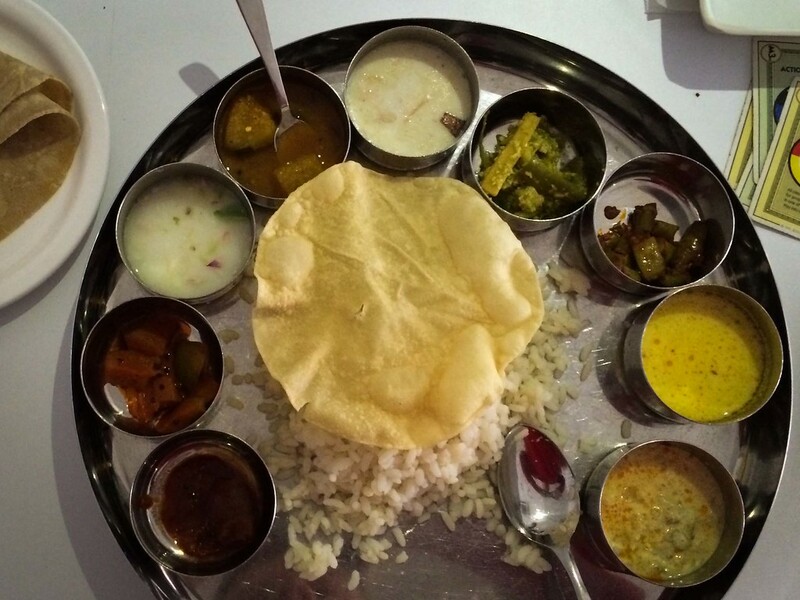 We ate so much Thali, but it really is the best way to try a number of dishes for a reasonable price. Of course, we also treated ourselves to some more expensive (relatively anyway) meals, including some fantastic seafood in the South of India, including Cochin and Varkala. 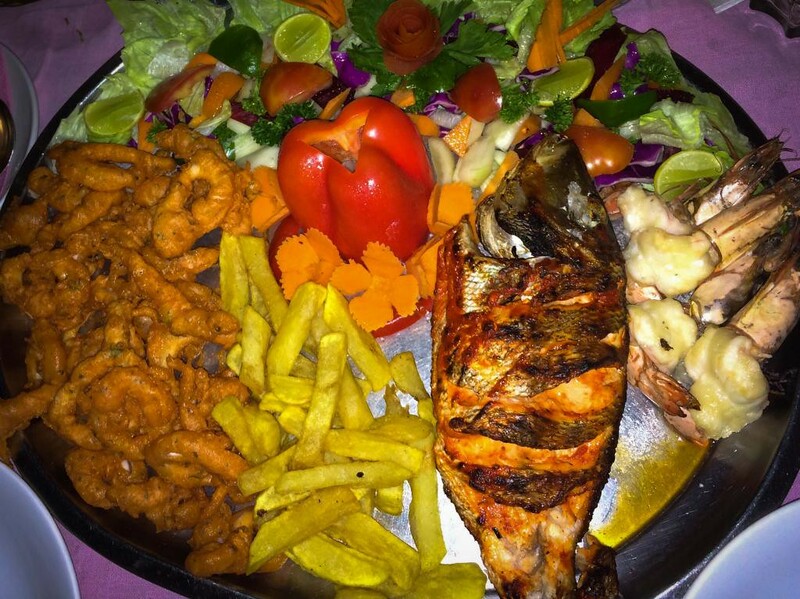 Take for example, this BBQ masala fish with a generous helping of Indian spiced calamari and jumbo prawns. This was in the beach town of Varkala. 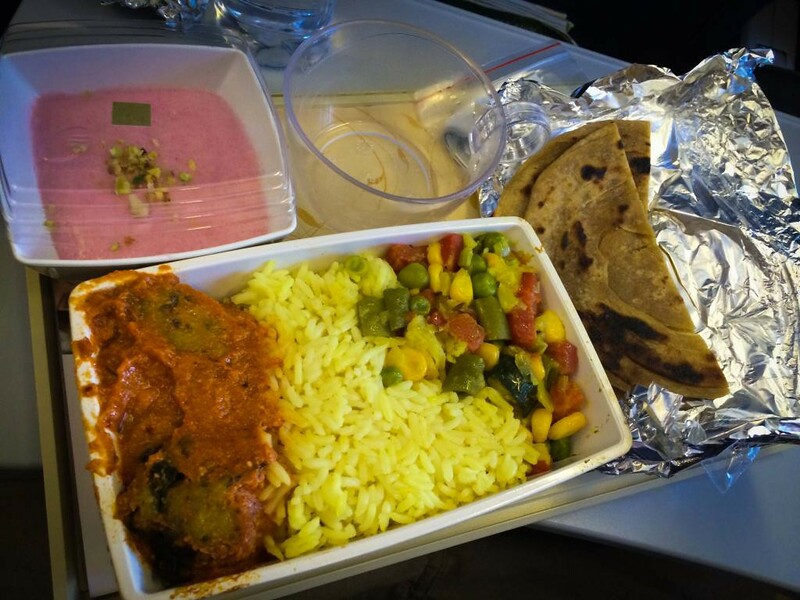 I mean come on, even the food on the planes was outstanding! So there you have it. 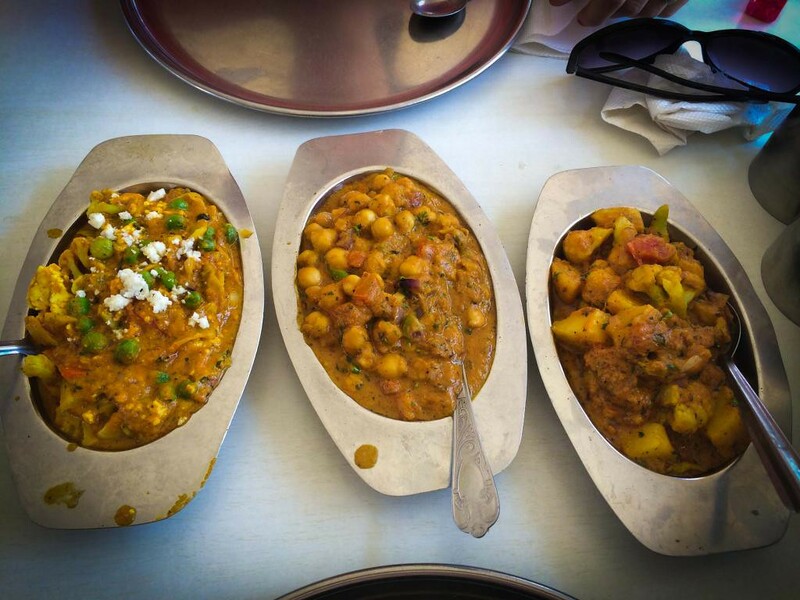 A sweet (and savoury) tour of our food odyssey through India. We loved our time in India, in particular the people, the sights and the energy all intrigued us, but what sealed the deal for us with India was the food. It sits alongside Vietnamese food at the top of our food table! Do you like Indian food? 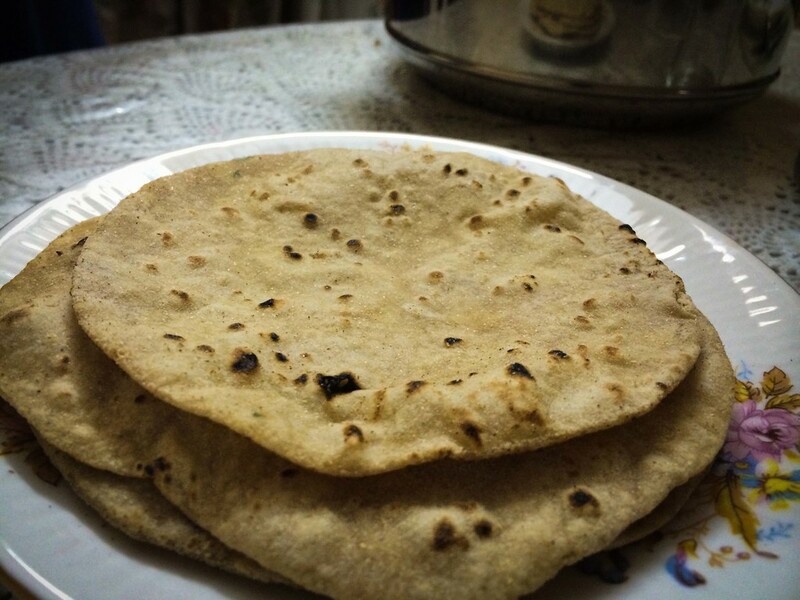 If you’ve been to India, what did you think of the food? Let us know in the comments below! For more India inspiration, click here! Barry,Laura your whole Indian trip looked fantastic. I’m sitting here with my mouth watering at the site of all that fabulous food. Thank you Duncan and Linda! It really was as delicious as it looked! And we’re so excited about shooting weddings across the world, its going to be great fun!